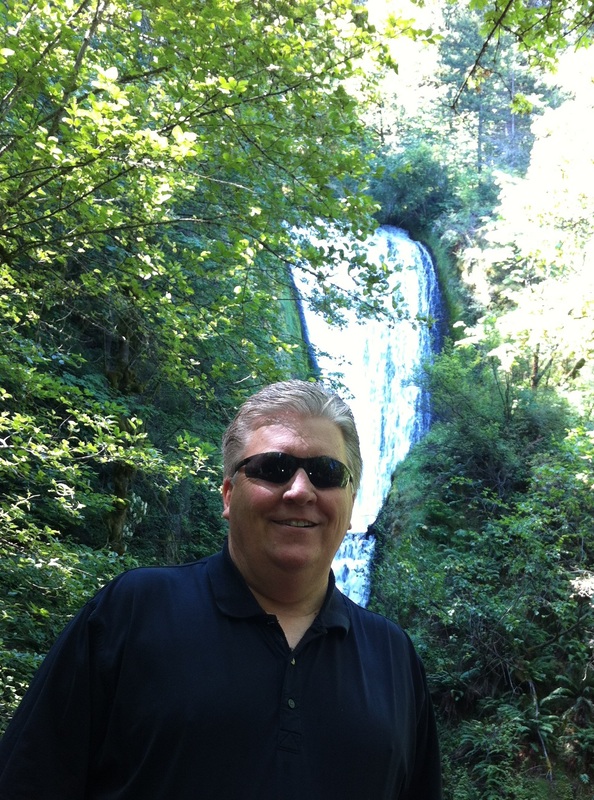 Enjoying a favorite spot in Northern Oregon, Bridal Veil Falls in the Columbia River Gorge. My name is Rich Carlson, I’m a highly experienced Business Professional seeking contract engagements or freelance opportunities in the IT industry. My work history includes twelve years of executive level IT management building domestic and international teams creating world class organizations and four years consulting for various companies in the San Francisco and Portland metro area. I currently live in Portland Oregon where I’ve been for five years enjoying the Pacific Northwest culture and vibe! My areas of expertise include IT Infrastructure Management, IT Departmental Design and IT Project Management. IT remains a service based industry where the key to success is staying focused on customer needs, productivity and satisfaction. I have a track record of assisting technical teams reach their professional potential. I take pride in seeing those around me enjoy what they are doing while they build their career! Being successful in the IT industry means being be creative, agile and company focused. I hope this website gives you better insight into my experience, talents and passions. Please leave me a message on my contact page, I would love to hear from you!